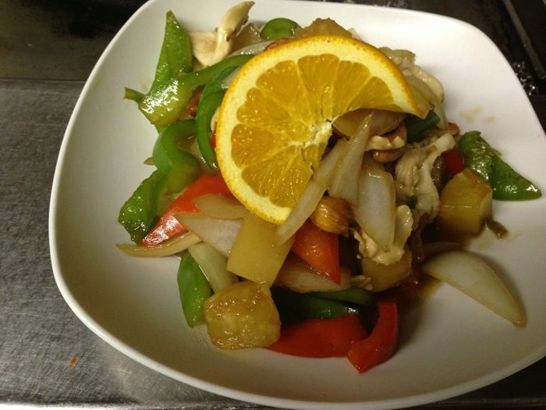 Home :: Siam Orchid Restaurant, Thai Cuisine and Sushi in Bar Harbor, Maine. 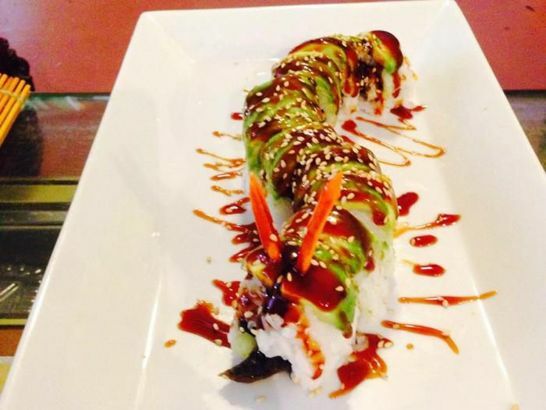 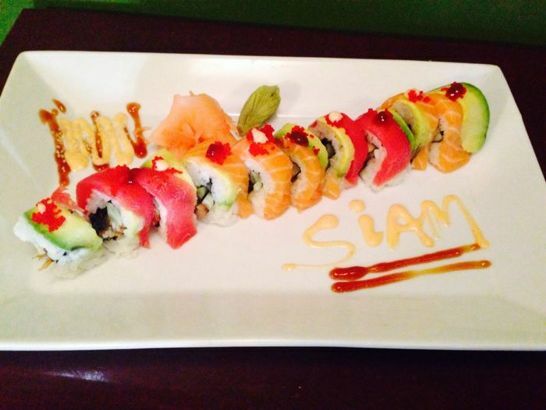 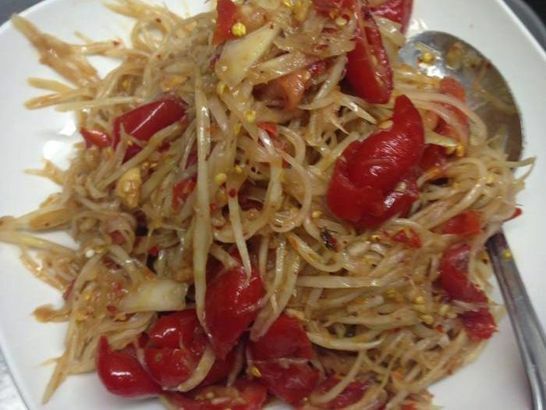 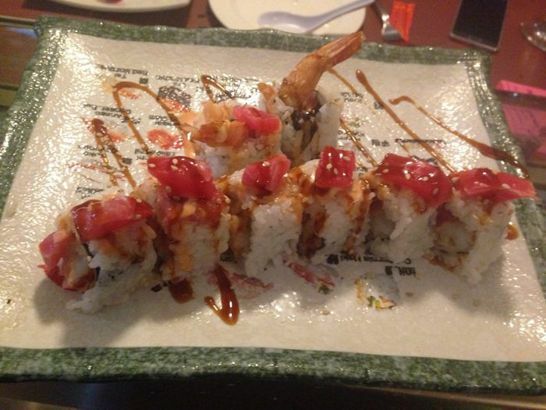 Siam Orchid offers authentic Thai cuisine and sushi in the heart of Bar Harbor. 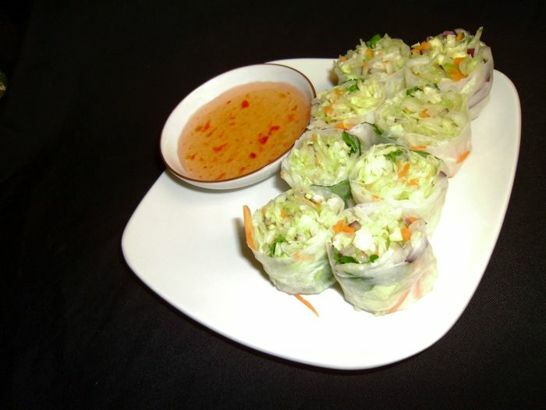 Visitors and locals alike love our fresh ingredients and flavorful dishes. 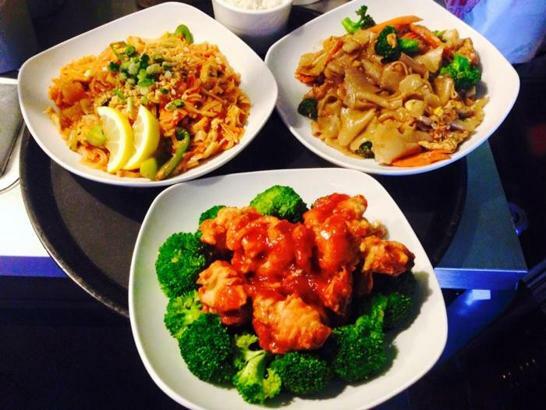 Join us for lunch or dinner, or call for take-out from our full menu. 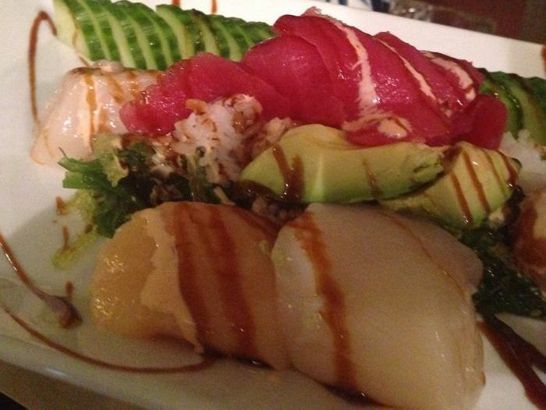 Outside seating is available.